Omega 3 are essential to help maintain your health as you get older and can be found in cod liver oil. I remember taking orange flavoured cod liver oil syrup from Seven Seas every day as a child whilst growing up, and that was delicious. I was also a part of a month cod liver oil trial in high school before my GCSE exams had started. We all know that it is good for the brain but there are many more benefits such as maintaining your eyes and skin, help your joints, lower high cholesterol, treating depression and many more. 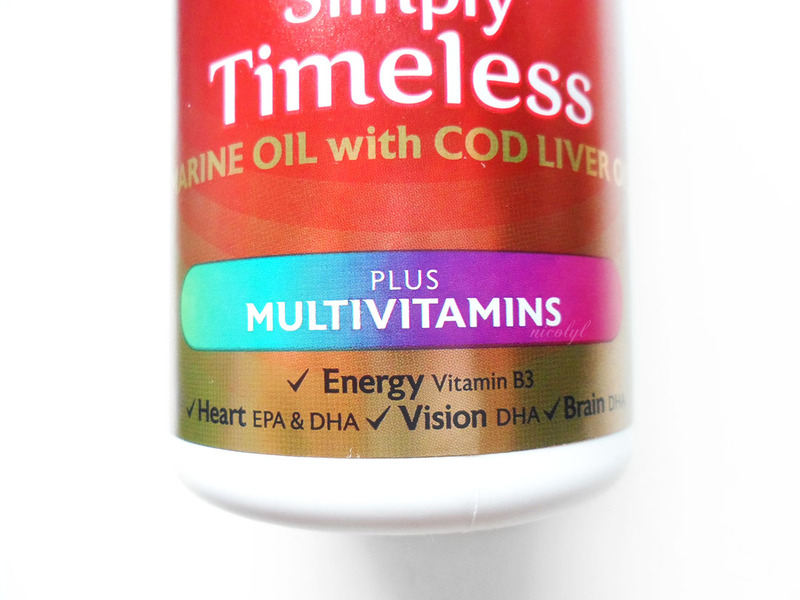 This Seven Seas Simply Timeless Cod Liver Oil, not only has omega 3, it also has your complete A-Z multivitamins. Below is how Simply Timeless helps support your body. Omega 3 can be easily found in oily fish such as salmon, chia seeds and more but I don’t eat these on a daily basis. In order to get omega 3 in my diet everyday, I take these and they’re sufficient. The great thing about these is the combination of the multivitamins which not many brands do. This gives me the full 100% recommended daily allowance for the majority of the essential vitamins such as Vitamin A, B12, D, folic acid etc. You can read the full list here. I know I don’t get my recommended daily allowance with certain vitamins in my diet nor do I take multivitamins but this is a life saver. It’ll help everyone save some pennies so we don’t have to buy cod liver oil and multivitamins separately. That’s one less capsule needed. It’s an essential and have noticed I’m not catching colds as easily now and I tend to catch them often at this time of year. I’ve just had a sore throat, that’s it. Touch wood I continue this not getting ill streak. I also feel like this has helped improve the quality of my workouts. It’s hard to explain, it’s just that feeling. I bet you’re thinking, they’re green, not pale but vivid. Don’t let that fool you. They’re just full of essential goodness without the horrid fish aftertaste or burp (c’mon, we all know this is natural). I take these on a daily basis after my breakfast then I’m ready for my day. 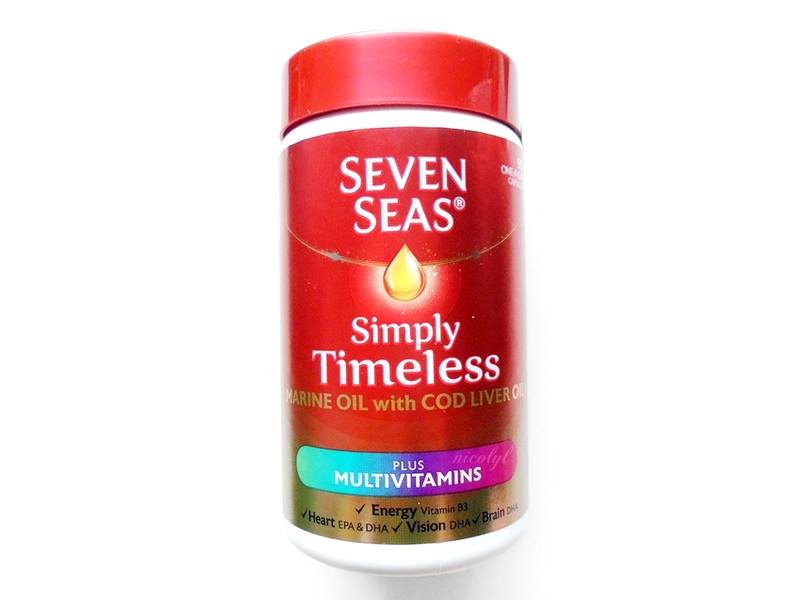 I’ve always used Seven Seas for everything cod liver oil, so I know you’re getting high quality products. They’re a brand I can always rely on. If you’re looking for a daily essential without the fuss, these are the one for you. Do you take cod liver oil or get your omega 3 on a daily basis? PR sample. All views are my own. Cod liver oil takes me back. I'd always see it, in a lot of older neighbours kitchens. I haven't taken it myself but I always think it's good to get extra doses of vitamins as safely as you can. Such a good reminder that I need to get on with some vitamins this season. Thank you! I've read so much about this and cod liver oil is best way to get omega 3's. the only thing is, I hate having the fishy aftertaste if you don't find a good brand. I must confess I have them in my home but I am so bad at remembering to take them. I don't take cod liver tablets but can really see the effects and how they would help me. I tend to get a bit tired throughout the day so I think I'll give them a try! When I'm not pregnant I think multivitamins are brilliant, I can be very hit or miss with my diet so it's like a good safety net for me! I think this is something that everyone should be taking – or an alternative! I haven't taken cold liver oil in years as I'm vegetarian. My partner takes these though . My mum takes this vitamin supplement. I take a similar one but always forget. I have not taken any vitamins in along time although I should as I have such brittle nails, I am sue added vitamins would help with this. 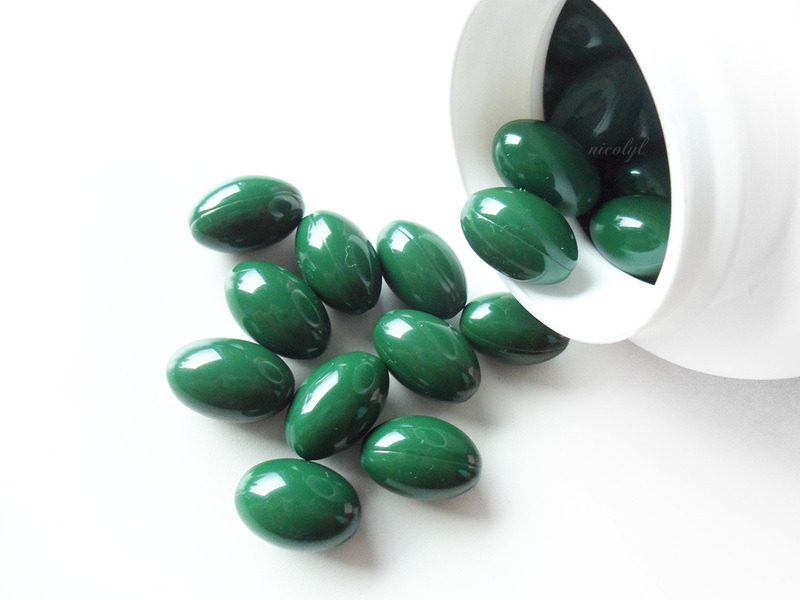 Seven Seas` Multivitamins capsules seems packed with nutrients. May I ask how much this is? Frankly, I haven't tried products like this. Food supplements are beneficial, no doubt about that. But I just feel like it is also necessary to consult a physician first. Hmmmmm! I'm a little averse with the taste and smell of cod liver oil even if there are many benefits. But I think I will try it this time because I am very prone to catching colds. I don't think that am gonna need this, but one of friend is suffering from lack of vitamins, will recommend this to her. I have taken this long ago when it was in vogue. I had not heard about it for a long time until now in your blog. I guess it is time for a revival of this once-popular health product. There are so many benefits to taking fish oils and Seven Seas are a great reliable brand! Omega 3 is really good for the heart. It's healthy to have this daily. I grew up taking cod liver oil because it was supposed to be good for you. I still do in some form. I unfortunately don't take any sort of vitamins. I've never tried cod liver oil either. I should start though, especially because we're not very healthy eaters. What Do You Get When You Cross a Panda with Pajamas?